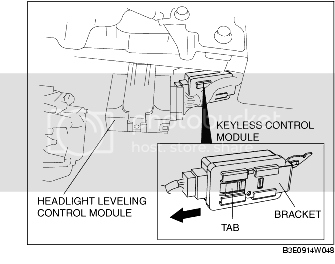 For your Mazda, slide the release lever on the back of the advanced key (remote control or �clicker�) to release the auxiliary (mechanical) key. Pull out the auxiliary key from the advanced key. 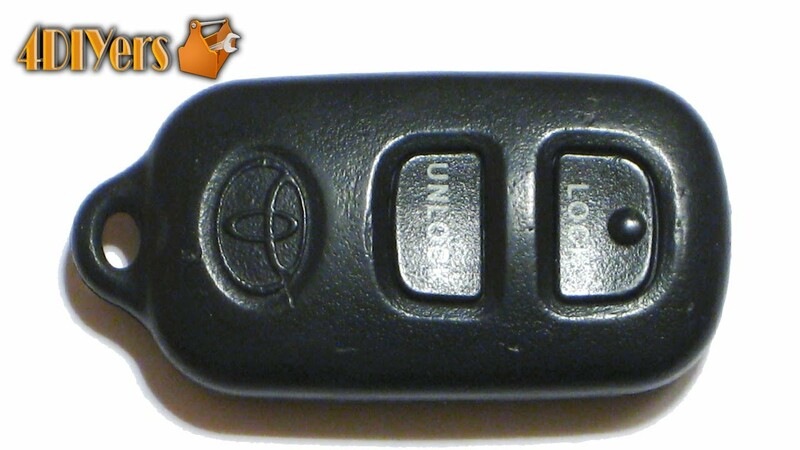 Use the key to unlock the driver�s door.